his started as a popular look for women—to layer their hip hop pendants, but now the style is equally popular with men who like to wear more than one iced out chain for extra zing. Never too much Bling…Bling Pendants When it comes to hip-hop fashion, there is no such thing as “too much” You can’t have too much bling, too much flash, or too much style. Bling bling pendants are just what you need to add some flash to your style. If you’re not normally a flashy type and want to start slowly, try just wearing one hip-hop pendant like a silver military dog tag rimmed with look-alike rhinestones. As you get more comfortable with your new flash style, you may want to layer a simple iced out chain, or a real bling bling pendant to take your look to the next level. For some real over the top bling, try one of the most popular hip-hop pendant icons: the shaped map of the African continent studded with rhinestones. 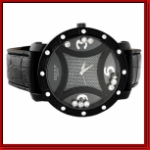 Pay homage to that continent while you sport some unforgettable style. 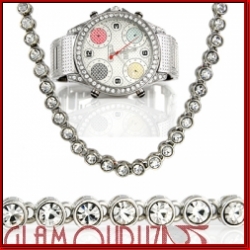 Whether you’re looking for something understated for everyday wear, or some over the top style for a night of hitting the clubs, www.glamouruz.com has a huge selection of hip-hop pendants, bling bling pendants and iced out chains for you to choose from.